Ghosn was charged with aggravated breach of trust for temporarily transferring personal investment losses to Nissan in 2008, and for understating his compensation for three years, from 2015 to 2017, showed a statement from his lawyer, Motonari Otsuru. Otsuru said his team was applying for bail to release Ghosn, who has been detained since his Nov. 19 arrest. He had already been charged for under-reporting his income for the five years through 2015. It is uncommon for defendants in Japan who deny their charges to be granted bail ahead of trial. In a court hearing on Tuesday, Ghosn denied the accusations, calling them "meritless" and "unsubstantiated".. 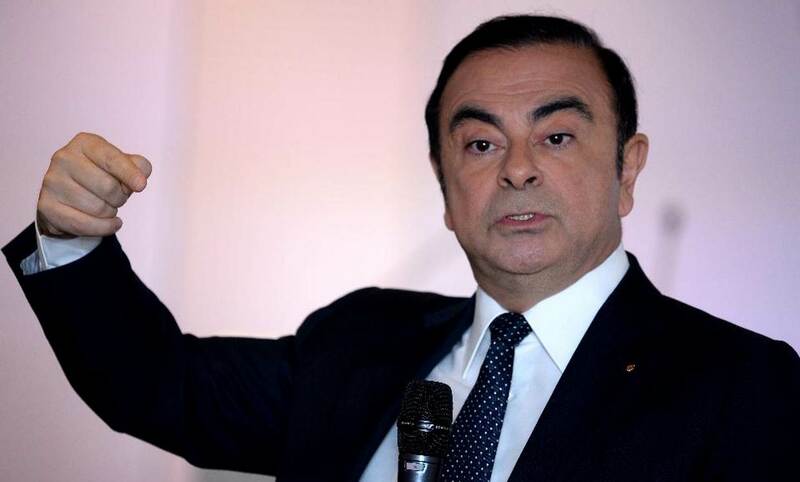 The boards of Nissan and its French 43.4 percent owner, Renault SA , met on Thursday for an update on the Ghosn investigations, with Nissan later saying in a statement it remained committed to the alliance that has strained ties between the two automakers. At its own informal meeting, Renault said its directors were updated on the company's compliance investigation into payments to top executives. Copyright (2019) Thomson Reuters. Reporting by Chris Gallagher and Kaori Kaneko; Writing by Malcolm Foster and Tim Kelly; Editing by Christopher Cushing. 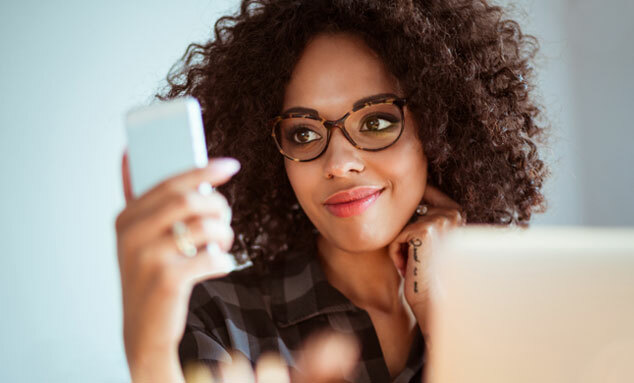 This article was written by Kiyoshi Takenaka from Reuters and was legally licensed through the NewsCred publisher network. Please direct all licensing questions to legal@newscred.com.